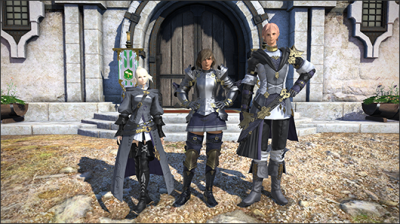 Here’s a guide on how to import your macros from the PS3 to PS4 versions of the FFXIV. 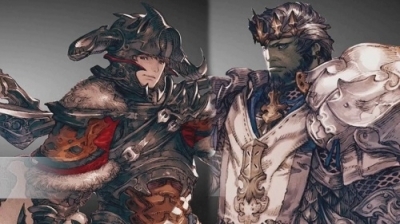 Sadly, there are plenty possibilities for botters and cheaters in Final Fantasy XIV, who are commonly appearing in various segments of the game. 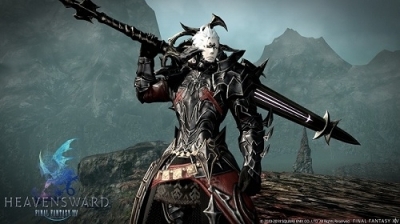 Final Fantasy XIV - Are You Satisfied With Dark Knight Tanking? 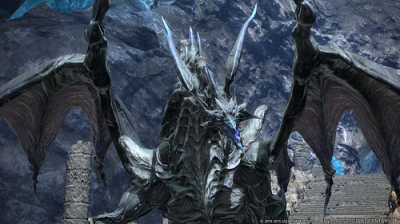 Final Fantasy XIV’s latest tank Job arrived with the Heavensward expansion and if you were new to the game back then, some heavy leveling had to be done. 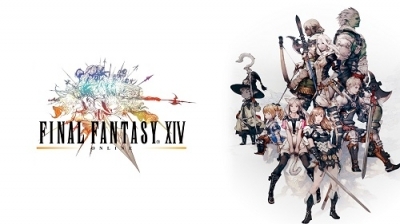 The online world of Final Fantasy XIV continues to grow, and Square Enix's latest patch to the game. 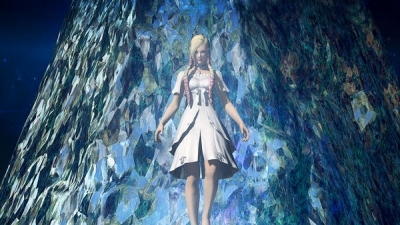 The important part here is the Enmity Fixes. 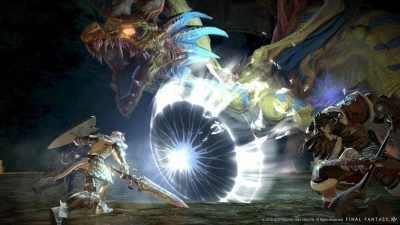 If you want PLD to have AoE or to be able to Sword Oath tank, then so too is the Sword Oath revision. 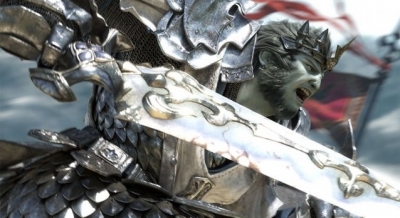 Some big changes are comingd to Square Enix’s MMORPG, Final Fantasy XIV, this month. 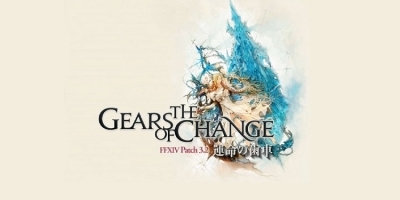 The game will see the release of Patch 3.2, aptly dubbed The Gears of Change. 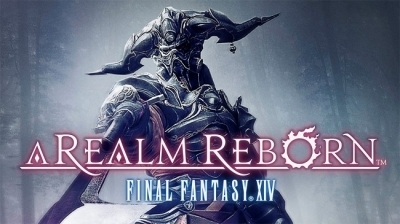 Final Fantasy 14’s (FFXIV) new update, “The Gears of Change” patch, will be released on Feb. 23, according to a post on the official Square Enix forums. 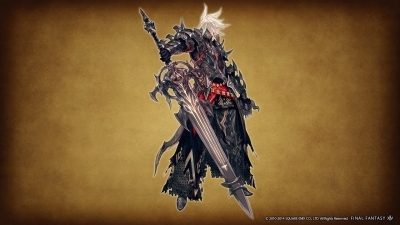 I have some ideas for accessing some level 50 content that with current duty finder matchups. tend to not happen. 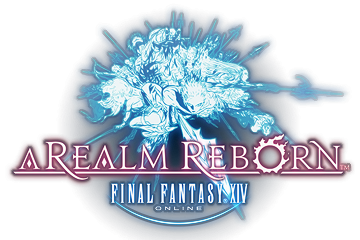 The last part of basic faqs for FFXIV : A Realm Reborn, enjoy it ! Displaying 61-72 of 234 results.